Hi. 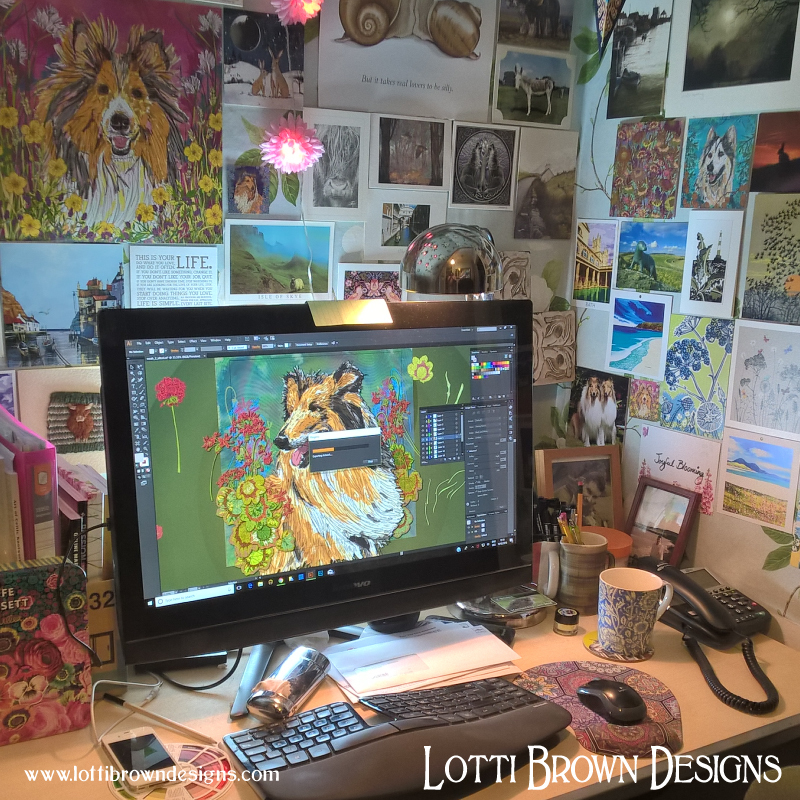 I'm Lotti Brown, the artist behind this site. I'm what's generally known as a 'self-taught artist', meaning I didn't go to art school. I love to draw flowers, plants, wildlife and especially pets. What's the Process? How Do You Make the Art? I combine the best of traditional techniques and modern technology to create my unique artworks. The art is first drawn by hand, with pens and ink on card. The pet and any additional flowers or motifs are drawn separately. I scan the completed drawings into the computer and load them into the Adobe Illustrator programme. Once they have been transformed into digital format, I am able to move the individual elements around, change the size and work on the colours. The backgrounds are created from hand-painted fabrics which undergo a similar process. I arrange all the elements together digitally, and this creates the final artwork. The digital artwork can then be printed out onto a canvas, paper, or other products. What is that digital art thing all about? Is digital art even real art? My print partners use state-of-the-art, printing technology and inks are resistant to fading and are specially designed for colour consistency. A giclee print is a fine art print. It is created by spraying pigment onto archival quality paper or canvas. No screen is used in its preparation, so the reproduction is closer to the detail and colour in the original art work, showing the subtle gradations of colour in the original artwork, and there is no visible dot pattern, as you see in lithographic printing techniques. Do you sell limited edition prints? My art prints in my store are open edition prints of original digital artwork. I do not sell prints of your custom pet portrait – that’s just for you. What print and frame options do you have available in your store? My online store is made available through Pixels.com/Fine Art America using their print-on-demand technology and worldwide fulfilment centres so that your order reaches you quickly, conveniently and with minimal shipping cost. All of my prints are high quality art prints, produced by my professional print partners. You can find all the details in the product descriptions in my store. There are also further print options available through my additional stockists. Yes. Payments via my store are always securely handled through Pixels.com/Fine Art America’s payment processors. I never see your card details. Payment for custom pet portraits is through PayPal only with no exceptions. You do not need to have a PayPal account to be able to pay through PayPal. I will send an invoice to your email address when it's time to pay and it’s quick and easy to make your payment. Can you draw my pet? Yes. I can draw your pet from a photo that you send me. I don't need to meet your pet in person. Please see details here. Is my photo good enough to create a pet portrait from? If you’d like to know if your photo is good enough for me to create an artwork from, please just ask me. I love it when you send me a few photos and together we can choose the most suitable one to create the portrait from. How do I order a custom pet portrait? Please complete the form here. I’ll get back to you and ask you to tell me a little bit more about your pet, what you’re hoping for from your custom artwork, and I'll ask you to show me your best photos of your pet. I’ll provide an estimate for you of the time and cost (sample prices here). A 50% non-refundable deposit is to be paid through paypal before I start work on your pet portrait. When I’ve finished your pet portrait I’ll show you the piece. The remaining 50% balance will need to be paid before I send you the completed art print. Will you sell prints of my custom pet portrait? Your custom portrait is just for you. What if I want to keep the portrait a secret for a surprise gift? If it’s for a special gift, I am of course happy to keep the artwork private for a reasonable time to honour the surprise. Just let me know when you order. I want you to be happy with your artwork, so I will show you a digital image of the finished piece before you pay your final payment (I ask for a 50% non-refundable deposit before I start work). If there are any small tweaks that it is possible for me to make to ensure that you love your artwork, I am very happy to make a limited number of changes at this point, at my own discretion. You pay the remaining balance once you are happy with the artwork and the piece can then be sent to you. In the unlikely event that it is not possible for me to make satisfactory changes to the artwork, you are free to refuse the artwork. In this event, you will not be asked to pay the remaining balance. I will retain the non-refundable deposit and the artwork. The sample prices on my website and the standard quote that I’ll provide include framing in my standard black ‘swoop’ frames as below. I can also provide a quote for unframed artworks if you prefer to choose your own frame, or a quote for any of the frames available in my store, or printed onto canvas, metal, wood, or acrylic. Just let me know your requirements when you request your quote. The standard framed prints for my custom pet portraits are in a beautiful black ‘swoop’ style in solid pine with a conservation-grade, FSC-certified, acid-free mount which will not discolour with age. The frame measures 45mm (face) and 32mm depth with a curved profile and will be individually hand-built in the UK by a team of specialist framers. Frames are fitted with clear acrylic plexiglass which provide reduced glare and increased UV protection for your artwork. Plexiglass is also safer and lighter to ship so that your artwork can arrive safely and with reduced shipping costs. Your framed print will be sent with all backing and hanging fixings already in place so that it’s ready for you to hang right away. Please also check the other sections on this page for more information about your custom pet portrait order including Copyright, Shipping, and Delivery. 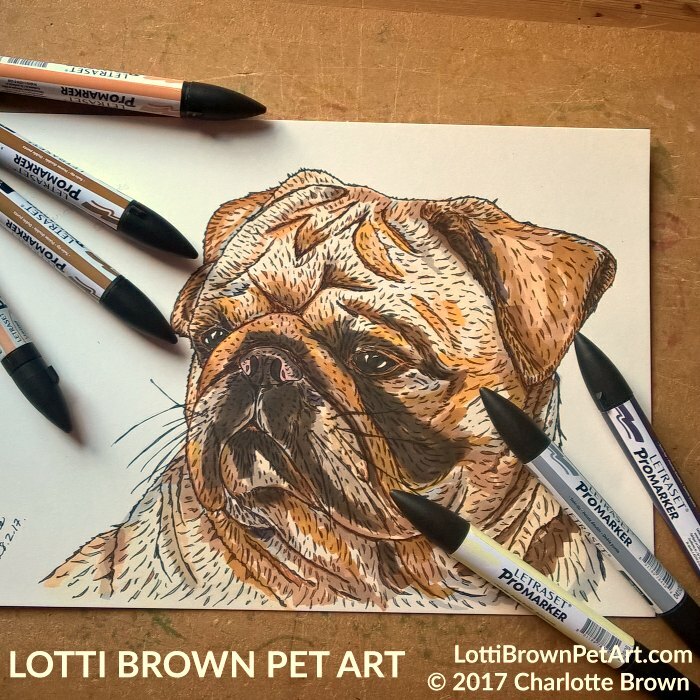 Also see the more detailed information for your custom pet portrait on my Pet Portrait Information Page here... and in the terms and conditions document I’ll send to you with request for payment. Can I send you a photo of my pet that someone else took? Please make sure that you have the permission of whoever took the photo before you send it to me. By sending the photo, you signify that the copyright owner of the photo agrees to me creating a custom artwork from it for you, and agrees to me showing the photo on my website for display purposes, alongside the artwork. Can I use the pet portrait for commercial purposes? No. 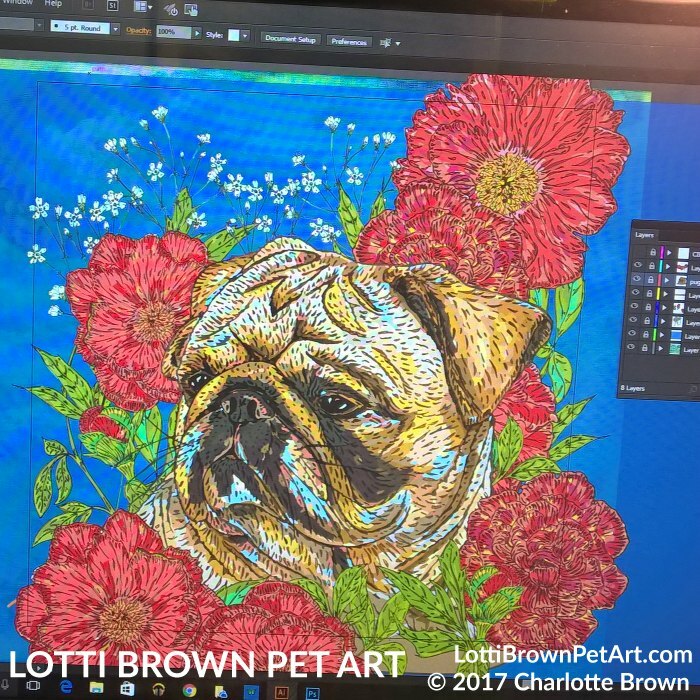 The artist retains full copyright for all artwork created, whether it’s a floral or nature artwork, dog or cat print, or a custom pet portrait. If you would like to sell or make any commercial use of the artwork, please ask me about licensing the work. Shipping is available worldwide. Shipping costs for your country will be listed in my online store and will be displayed as you checkout (before you make payment). Shipping is available for almost every country in the world. Print facilities are based in the UK, Europe, Canada, USA, or Australia. Your order will be sent from your closest available facility for reduced shipping costs and a faster service for you (Please note that not all products are available at every facility - the facility will be displayed at checkout before payment is requested). Postage costs for your custom pet portrait order will be included in your individual quote. If you choose the standard black swoop frame this is sent from the UK. Additional customs charges may be payable on receipt. You are responsible for paying any taxes or extra charges. We have no control over these. All purchases are securely packaged. Unmounted and unframed art prints are sent gently rolled up in a sturdy cardboard tube. Framed prints are professionally packaged by my framers. Framed prints come with acrylic safety glazing rather than glass, (it looks identical to glass) so that it is lightweight to post and much less likely to break. Framed prints are sent in a tough cardboard box to protect your package on its journey to you. It is very rare for any damage to occur in transit, but accidents can happen, so if there is any damage when your package arrives, please contact Pixels/Fine Art America via their return process (info here) or get in touch and I will do my best to help you. Loose art prints (unmounted and unframed, sent rolled in a sturdy cardboard tube) are printed to order and usually posted out within 4-5 working days of your order. Shipping times may vary according to your location. Framed art prints are individually printed, mounted and then framed. 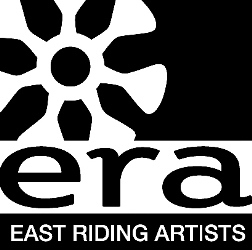 In usual circumstances, please allow 5-10 working days before your art print is despatched, although it is often much quicker (usually around a week). Shipping times may vary according to your location. Framed prints are professionally packaged in a heavy-duty cardboard box. Custom pet portraits typically take between 4-8 weeks to create, then a further 1 to 2 weeks for the framers to print and create your order (mounts and frames are all individually created to order) ready to despatch. This may also vary depending on how quickly you are able to respond to my communications with you. Shipping times may vary according to your location. An estimate will be provided when you order as at busy times there may be a wait-list which I operate by prioritising the client who pays the deposit first. Returns for my online store are handled directly by Pixels.com/Fine Art America. There is returns info here and a form for you to use. Please note that outgoing and return postage is not refunded unless there is a defect in quality agreed by Fine Art America/Pixels.com. Prints and Products from my Etsy/Folksy Online Stores: please see individual terms on my Etsy and Folksy listings and contact me via those platforms for any cancellations and returns through these marketplaces. Custom Orders: If you have ordered a custom pet portrait, I request a 50% non-refundable deposit before I start work. Once you are happy with the final artwork, please pay the remaining balance so that the print can be sent to you. I’m afraid I cannot accept returns or cancellations of custom artwork personally created for you. This in no way affects your statutory right to return faulty items. Please contact me if you have concerns your product is faulty. Products from Additional Stockists – please contact the retailer directly if you have any questions or concerns about your purchase. This is simply the process of making surfaces look attractive, by designing artwork and/or patterns to decorate them. These could be surfaces like fabrics and wallpapers, or surfaces like phone cases, cushions, bags, scarves, rugs, plates, mugs, clothing and more. I started my art career learning about surface pattern design and you can see many of my artworks and surface pattern designs on fabrics, wallpapers, fashions, homewares and more at my additional stockists. If you'd like to find out more about learning about the fascinating world of surface pattern design, I can recommend the Make it in Design Art and Business of Surface Pattern Design courses (great for absolute beginners) and the Pattern Observer Textile Design Lab (ideally a little art experience first). Where else can I buy products with your artwork and designs? Take a look at my store and list of additional stockists. Please see individual terms and conditions of each specific stockist if you are purchasing through an additional stockist. Who do I contact if I've got any questions or concerns? If you've got any questions which haven't been answered here, or if you've encountered any difficulties when trying to purchase my products, please get in touch and let me know how I can help you.